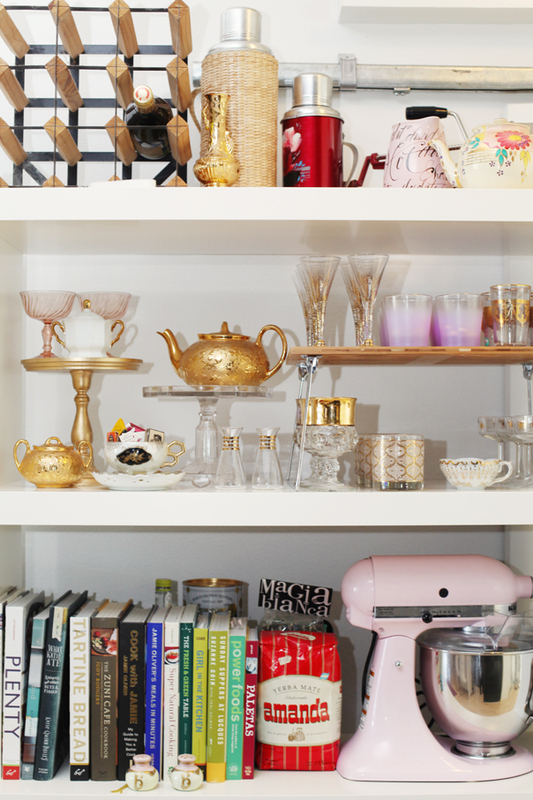 Design Poll: Adorably Eclectic or Cluttered Chaos? In reading one of my favorite blogs, I came across this image and had mixed feelings. I loved seeing all of the beautiful vintage pieces and the storage space looked functional, but I was left wondering if there was just too much going on.